Construction workers are exposed to several potential hazards every day. Employers are legally responsible for making construction sites as safe as possible. Unfortunately, accidents can still happen. If you have been injured on a construction job, there are several steps you will need to take to protect your right to compensation. Below are four steps construction accident lawyers recommend taking after a work injury has occurred. Your top priority after being injured in a construction site accident should be to get medical attention. Even if you aren’t immediately rushed to the hospital, you should get thoroughly checked out by a physician. Properly treating your injuries will be important to your recovery, and your medical records can also serve as valuable evidence, should you need to file a lawsuit later on. Next, you will need to report the accident to your employer. Be as specific as possible when recounting what happened and include every detail, from the date and time of the accident to witness accounts. A well-written incident report can prove useful in the event a dispute arises over your benefits. Make sure you get a copy to keep for your records. Begin documenting everything that will help build a strong case on your behalf. 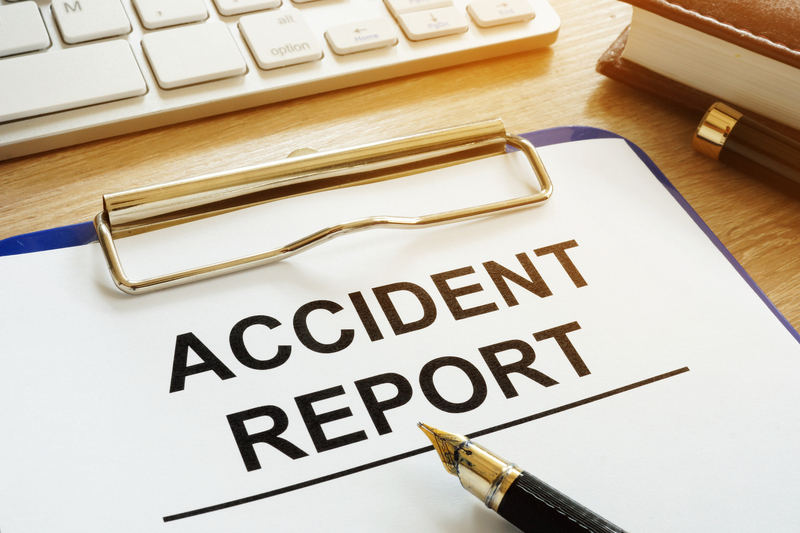 Take photos of the site where the accident occurred, the equipment that was being used at the time, the conditions surrounding the work area, and your injuries. Write down everything you remember about what happened while it’s fresh in your memory, and keep all records of communication with doctors, your employer, and the insurance company. Finally, explore your rights and legal options with a construction accident lawyer. You will need a professional on your side to help you navigate the complexities of workers’ compensation law and all the challenges that can arise in a case involving the construction industry. If you are having trouble collecting workers’ compensation benefits to help pay for the losses incurred from your injury, contact the construction accident lawyers at Bronnberg & Henriquez PC in Bayside, Queens. With more than 30 years of combined experience, they have helped numerous injury victims throughout the Bronx, Nassau County, and Suffolk County, NY, recover the compensation they’re entitled to. Call (718) 509-6788 to schedule a free case evaluation at the Bayside or Garden City office or visit their website for more information on how they can benefit your case.